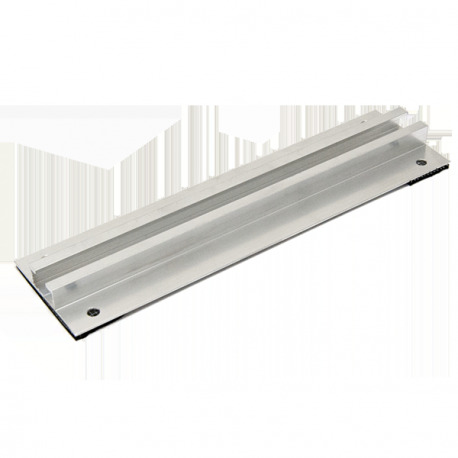 Install your solar panels on steel decks using this I'M SOLAR mounting bracket. Only for vertical use. Wave hight variation 375 mm max.